Explore Lake Malawi at your own pace on this 6-day trip. 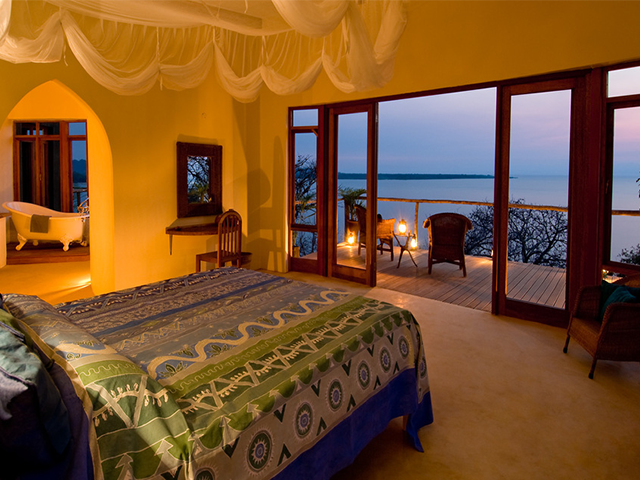 Enjoy breath-taking views from the luxurious lodges and the secluded Mumbo Island. 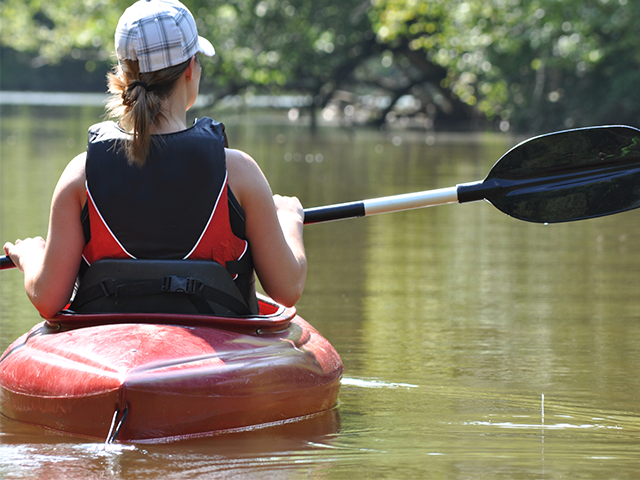 Go snorkelling, sailing, fishing, kayaking or simply indulge in quiet relaxation. Your Malawi tour begins as you fly to Monkey Bay near Lake Malawi, from Lilongwe. 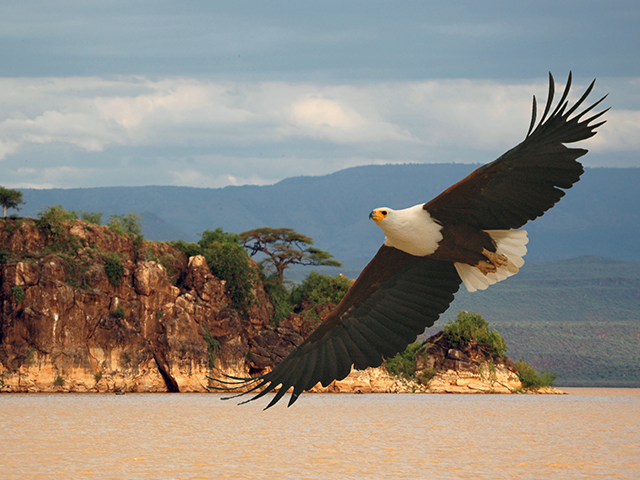 The flight is an hour long with great views of the escarpment, lake and the rocky Nankumba Peninsula. You will be escorted to your resort from the airstrip where you will have the rest of the day at your leisure. The next two days are at leisure to relax or choose from one of the many optional activities (not included in price) arranged by the lodge. Lake Malawi is the world’s most ecologically diverse lake. Its crystal clear waters are home to more than a thousand species of fish, including hundreds of species of colourful cichlids. A special treat is to take a snorkelling tour to the islands, exploring the shores of Lake Malawi National park on your way. This has been a World Heritage site since 1984. On the way you will see many fish eagles and other interesting birds. The water is so clear that you will observe marine life from aboard the boat. For those who are interested in the real Malawian village life there are guided walks through one of the local villages. Malawians are renowned for being amongst the most friendly people in Africa and during your stay you will have the opportunity to meet them. At the end of the day climb aboard a dhow and let our experienced local crewmen take you sailing into the sunset. Today after breakfast you will be transferred to Mumbo Island which is a boat ride away and in a speed boat it will take about 15 minutes from Pumulani. Mumbo Island is an exclusive camp situated on a pristine and otherwise-deserted tropical island floating on the clear waters of Lake Malawi. Spend the next two days relaxing or choosing from the camp's many optional activities (not included in tour cost). The Island lies within an exclusive concession area, in turn part of the Lake Malawi National Park, the first freshwater marine reserve in the world. Like at Pumulani the waters are crystal clear, the diving and snorkelling are among the best in Lake Malawi. 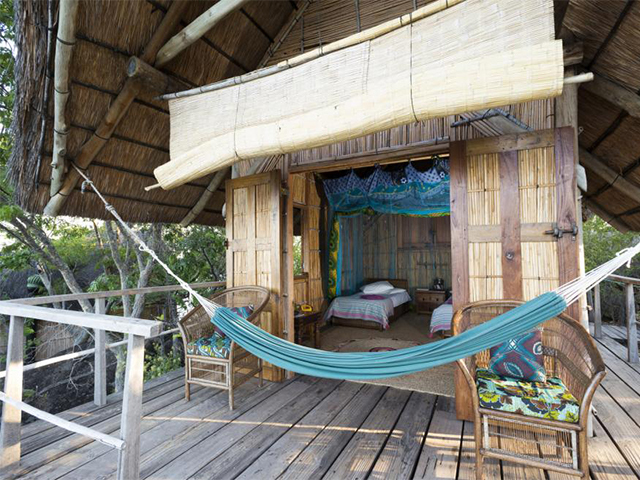 You can relax in tranquil surroundings with delicious cuisine, lying in hammocks or gently floating in the waters. But for the more energetic there is a variety of activities, excellent sea kayaking, snorkelling and scuba facilities. Exploring the granite islands in kayaks is great fun. Birders will enjoy the abundant fish eagles and snorkellers can view enormous numbers of the cichlid fish; these small, colourful fish have adapted to so many variations that they are considered of comparable importance to the Galapagos finches in the study of evolution. Your Malawi luxury holiday ends today as you are transfered to the airstrip for your flight home.